RM Parks Inc. retains their own Information Technology (IT) services. 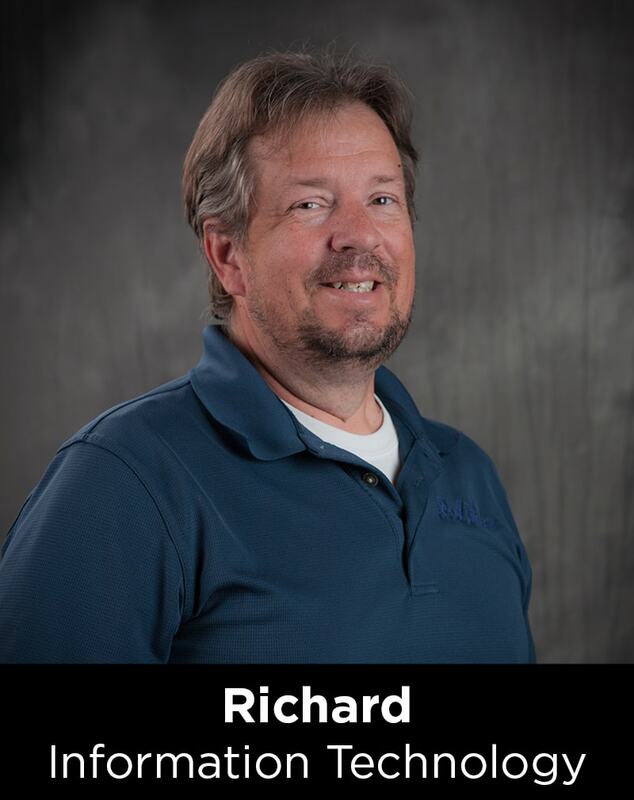 Their information Technology Specialist, Richard, is able to provide a full scope of desktop management and IT support. He also provides information security with today’s rapidly growing technologies.